GIS as a technology has come a long way, from the early adoption of technical wizardry to the ubiquitous, if unconscious use by the masses. The emergence of a GISociety is on its way through technological development, theoretical and empirical scientific research and inclusion of technology into education with increasing pedagogical justification. 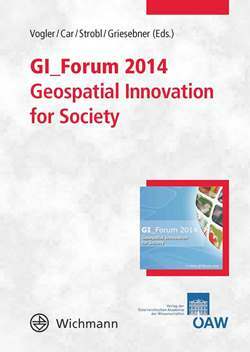 Defining new dimensions of hard- and software, brainware and orgware are all needed to further enhance the GISociety with new geospatial innovations. The book is aimed at researchers and practioners in the field of geoinformation with an academic, industrial or educational background.